As the annual enrollment period for health insurance approaches, the cost of providing health care benefits, and how it affects their bottom line, is top of mind for many small business owners. Only half of America’s smallest businesses offered health coverage to their employees in 2017, according to a new study by the Kaiser Family Foundation (KFF). These numbers are down from 59 percent in 2012 and 66 percent over a decade ago. 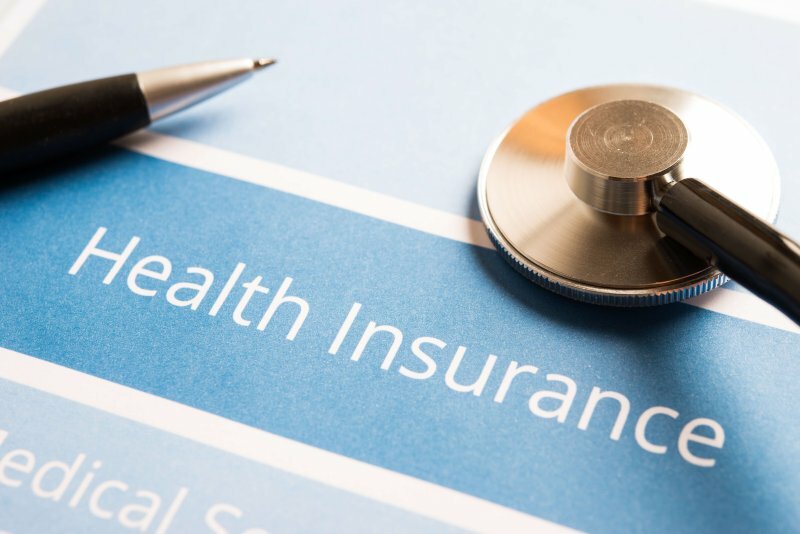 Experts say the steady rise in health coverage costs is preventing small employers, those with three to 49 employees, from offering the same health benefits that most large employers provide. “Small firms are much less likely to offer health benefits to their workers, and when they do, workers may find it quite costly to enroll their families,” said study lead author Gary Claxton, KFF vice president and director of the Health Care Marketplace Project. The most common form of health insurance in the U.S. is employer-sponsored coverage; an estimated 151 million people under the age of 65 are covered. The Affordable Care Act requires all companies with 50 or more full-time employees to offer coverage. Many of the small business employees not receiving health care benefits from their employees have opted out of because they are covered under a spouse’s plan, or they are not eligible due to part-time or temporary work status. Large companies receive a tax break for offering health benefits and many offer coverage as a way of attracting and retaining workers. The KFF study found that 96 percent of businesses with 100 or more workers provided health benefits, almost twice the percentage of small companies. Insurance costs routinely climb faster than worker wages making it hard for small employers with less revenue to keep up with the increase. Of the small businesses that didn’t offer health benefits in 2017, 44 percent cited the rising cost of health care as the reason, 17 percent said they are too small to offer coverage, and 10 percent said their workers aren’t interested in the benefit.